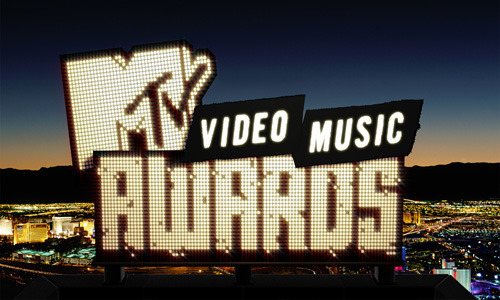 Click here to view the 2011 MTV Video Music Award Nominees. The show will be airing live at the Nokia Theatre in L.A. on August 28th. Don’t forget to tune into MTV then, and make sure to vote for your favorite artists here! Nominees such as: Katy Perry with 9, Adele with 7, Kanye with 6, and Bruno Mars with 4!